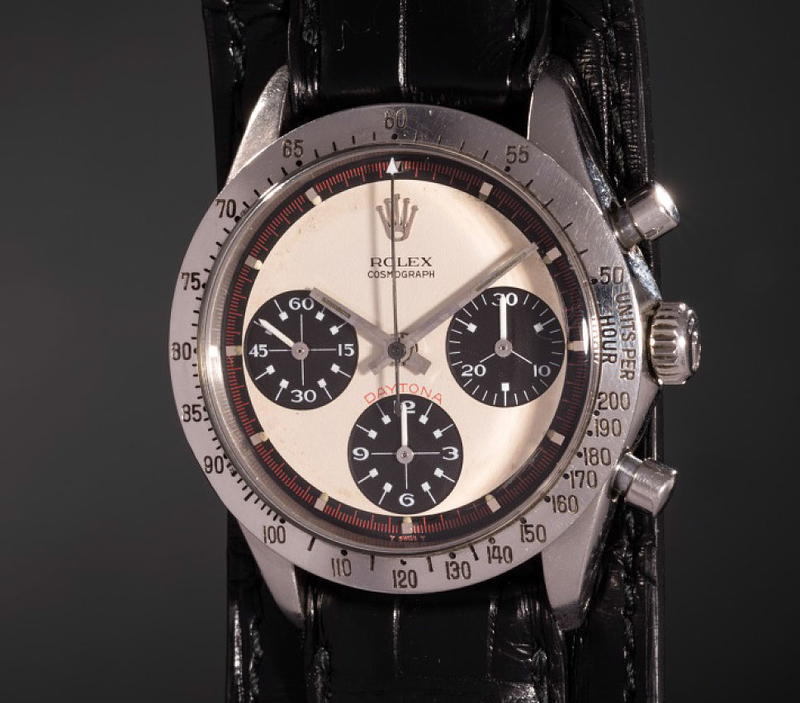 I can only say that, in my opinion, the holy grail of vintage watches recently sold at auction at Philips in New York – for a jaw-dropping $18 million. This watch was first worn by Paul Newman in the movie ‘Winning’; thereafter, it became known as ‘the Paul Newman Daytona’. This watch went missing for several years – and then recently surfaced accompanied by all the correct paperwork. The watch which went for auction belonged to James Cox, who dated Paul’s daughter, Nell Potts. In 1984, James was at Newman’s home and simply asked what the time was, since he didn’t have a watch of his own. Generously, Paul Newman gave James Cox his own watch, and James wore it for several years until he discovered the true value of these watches – especially one associated with the great Paul Newman.